Many of the projects we cover in the educational market are via local authorities. 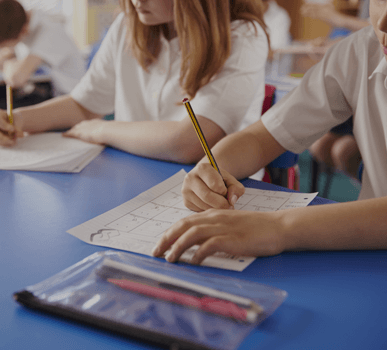 We have completed successful school contracts for authorities including Preston City Council, Lancashire County Council and many other authorities throughout the North West of England. In addition, we also work directly with education providers at all levels of further and higher education including Manchester University, Lancaster University, Manchester Metropolitan University, UCLan and Blackpool and The Fylde College, and a whole spectrum of local colleges which has spanned all our key services. If you would like to know more about our services to the Education markets please contact us for specific project information.